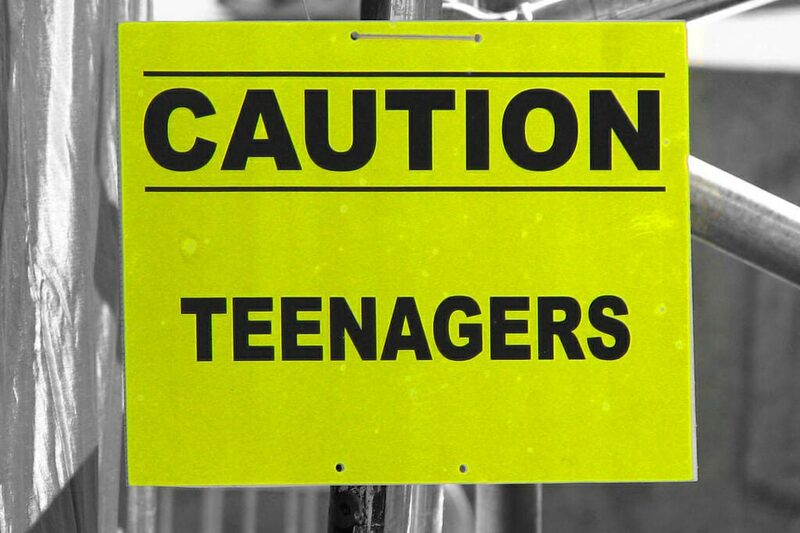 Caution teenagers, especially Black teenagers. You are not welcome. They say it is because you are dressed in a hoodie. That is not appropriate clothing. Here’s the story. Some Black teenagers were expelled from the Wolfchase Galleria Mall in Memphis on November 3rd. The reason: they were wearing hoodies. 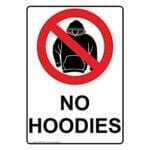 Apparently, hoodies are considered inappropriate attire in shopping malls. The former journalist who shot the video of the arrest was also arrested there, too, that day. This is the social media telling of the incidents on November 3. Here is the video of his TV interview. Link. Black people know they are treated differently in public spaces. 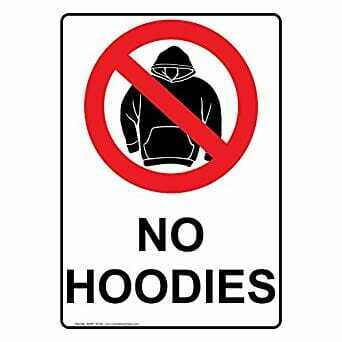 Wearing hoodies is just an excuse to throw them out for being Black. However, white people either don’t know about these policies in malls or choose to ignore what they know. What some white allies did. What the white women did was go to the same mall, wearing hoodies. They walked around for more than a mile, passing security personnel. They flaunted their hoodie-wearing selves, taking pictures, and even sometimes putting the hoods up. When they put the hoods up, they were asked by security to take them down. It was polite; no threats of arrest. That is quite unlike the teenage Black guys who were escorted out (one in cuffs) for wearing hoodies. Then, their story got picked up on Fox News. The takeaway: Hello white people, the hoodie-wearing policy at Wolfchase Galleria Mall is an excuse to eject Black teenagers from this public space. Was this is a good action for allies (white women) who want to support Black teenagers? The story about the hoodies-related arrest was published in the Atlanta Black Star. The initial incident involved Black teenagers, who were supported by a middle-aged Black man. Both a teenager and the adult who made the video were arrested. The story about white women made it to Fox News. That’s a bigger audience. It’s also a much bigger audience of white people. But, was the action necessary? The older Black man, who was arrested, told his story on Channel 3 news. Was that sufficient? Was the voice of the white women extraneous? If you goal is to show white people something that Black people know, this is a success. Allies (the white women) can be effective in teaching their community about oppression of another community. For white people who only listen to white people, this is a first step. But, is that just reinforcing white people who don’t listen to Black people? Why would some people resent what they did? People who commented on the white women who wore hoodies were a mixed group. Some were pleased to see the mall called-out for hypocrisy. Some thought the “experiment” was white-people nonsense. Why, the negativity? It is frustrating that Black people are treated badly by racist policies that target certain clothing as “inappropriate”. Some Black people resent that white people can “prove” things that most Black people already know. Some white people don’t believe Black people, but they believe these white women. See why that is demeaning? It doubles the insult when an arrest happens. Black people are arrested, but white people get on Fox News about wearing hoodies. The white women knew nothing bad would happen to them. It is flaunting white privilege that the women can go to the mall in hoodies, even put them up over their heads, and be treated respectfully. If you want to be an effective ally, plan your message carefully. Know what your goals are. In this case, the women wanted to show that hoodie-wearing was a lame excuse for throwing those teenagers out of the mall. Some people will be negative about your use of privilege on their behalf. In that case, choose. Or remind them that you were aiming to show white people about this problem. If your intentions are to be an ally, and you somehow mis-step, ask for further information. Then you can be more effective next time.